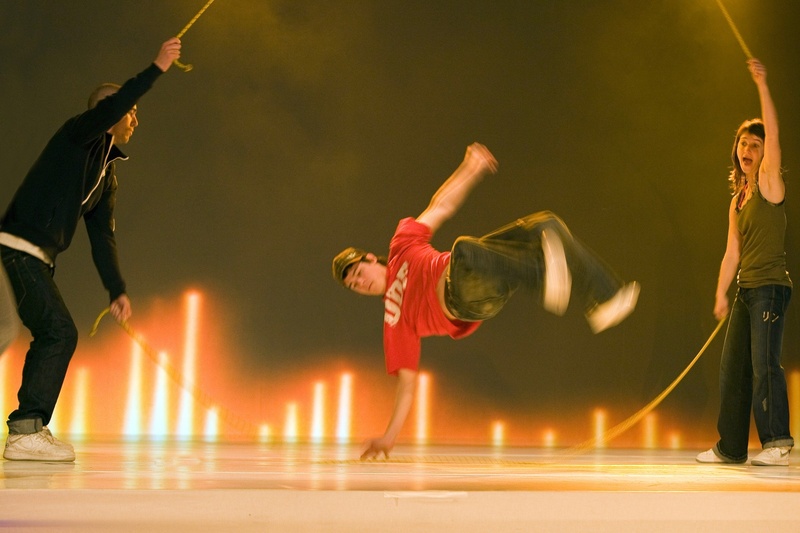 What is double dutch skipping entertainment? 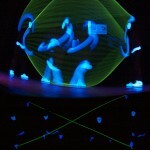 Are double dutch skipping shows done by solo riders show, or in a group? 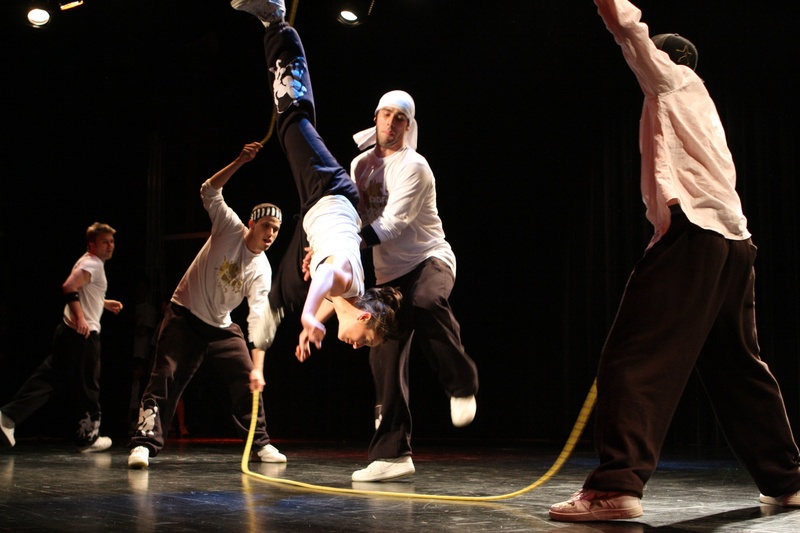 Can double dutch skipping entertainers provide workshops? What is Double Dutch Skipping ? Double Dutch Skipping is a nationally recognized game where 2 people turn the ropes and one or more jumpers jump in the middle of two long jump ropes turning in opposite directions. 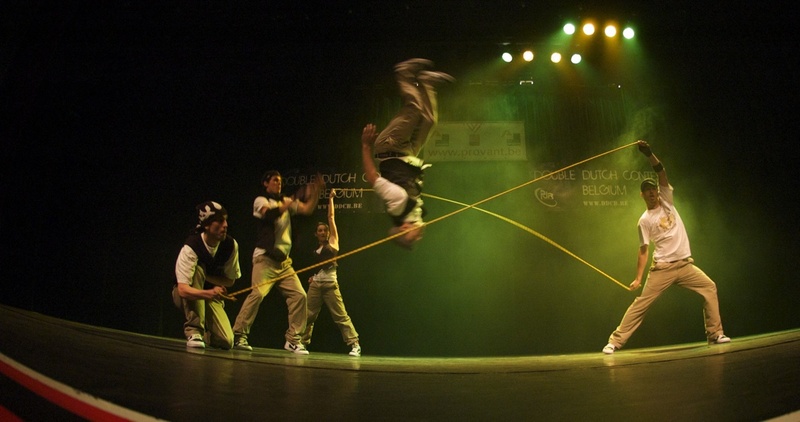 Other Double Dutch skipping shows can be performed with between 3 – 18 people. 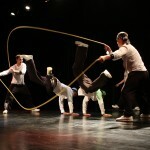 A double dutch skipping flashmob is also possible. 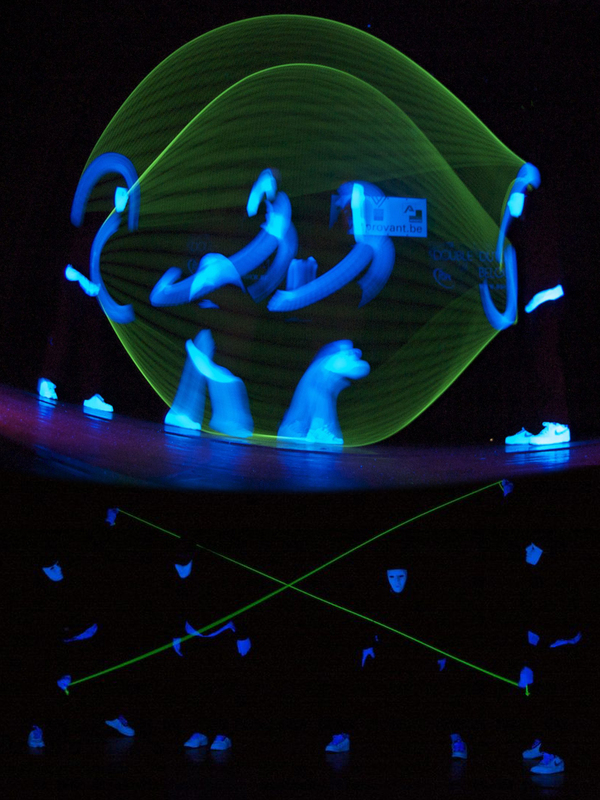 Where can double dutch skipping shows be performed? 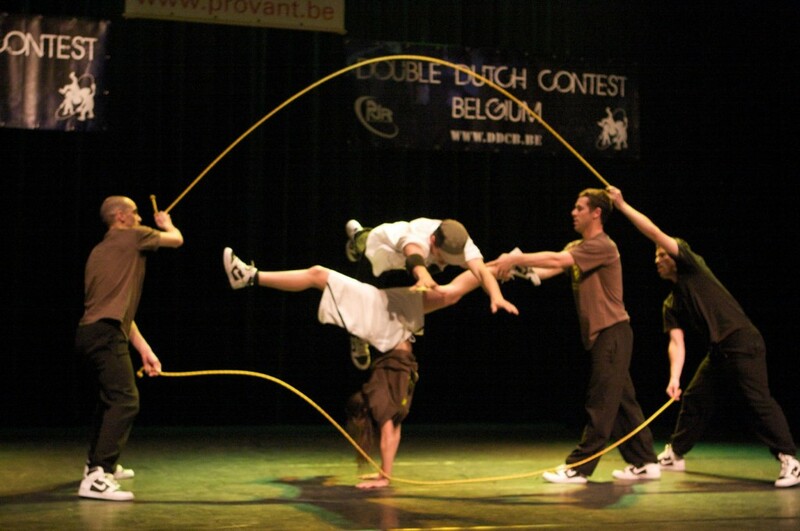 Double Dutch Skipping can be performed outdoors and in doors. It is mostly performed outdoors because of vast space needed to prevent possible obstructions or hazards that may occur with anyone close by. It is widely performed in playgrounds and parks. In door events include theaters and shopping centers Other events include, concerts and festivals, marketing campaigns and corporate events, exhibitions, music videos, school fun days, festive celebrations. 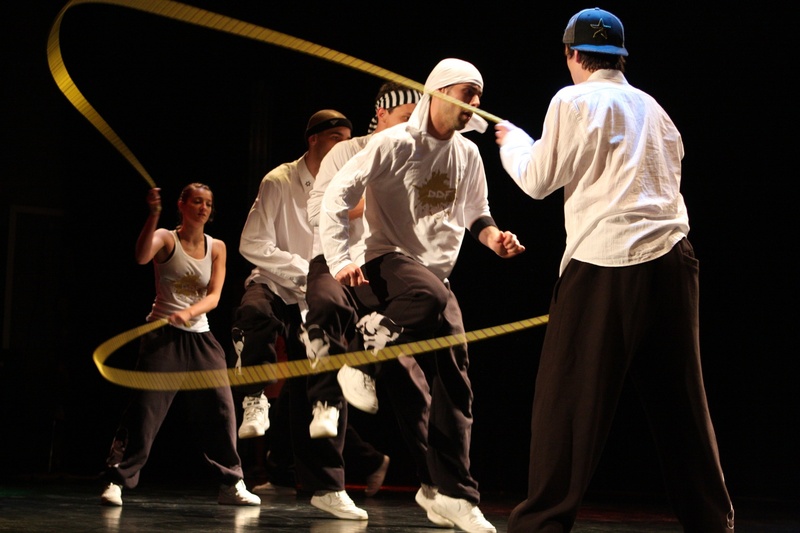 Double Dutch skipping should always be performed on a level, smooth surface, as all body parts can be used to perform different tricks by the jumpers. 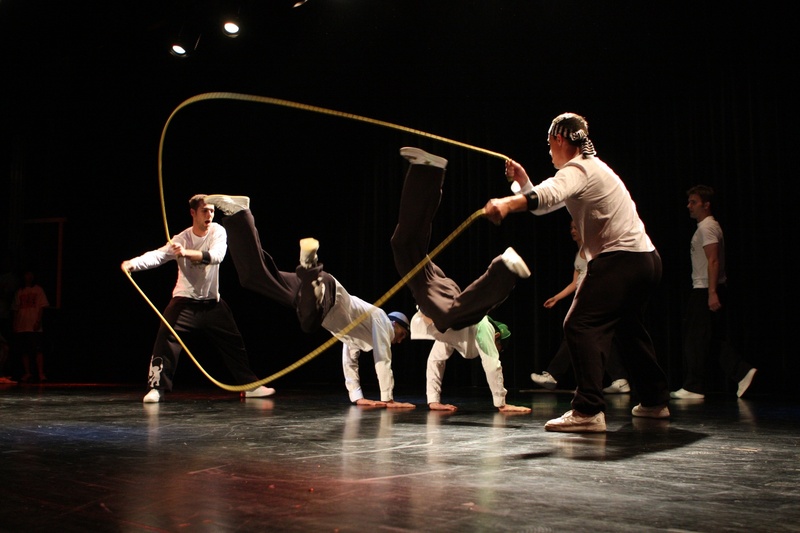 Double Dutch Skipping workshops can be given alongside any performance or demonstration. 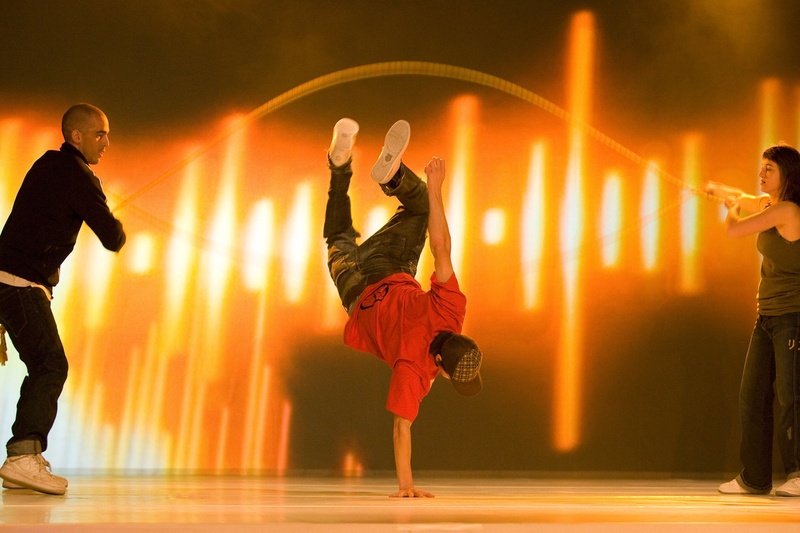 This entry was posted in Streets Utd News and tagged double dutch, double dutch skipping shows, entertainers, skipping, skipping enytertainers, skipping performers, skipping shows, speed skipping, street.